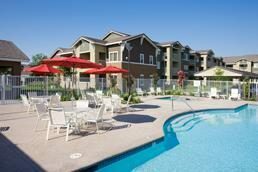 Vintage at Natomas Field, located in the North Natomas area of Sacramento, offers an affordable apartment home community for adults ages 55 +. This community offers two distinct living environments, a three-story building with elevator access to each floor and centrally located laundry facilities or two-story garden apartments each with stackable washer/dryer unit. 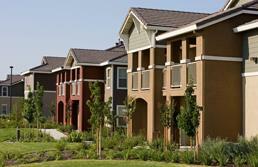 Vintage at Natomas offers one- and two- bedroom units. 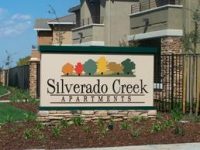 Vintage at Natomas Field is one of the first apartment communities in North Natomas to provide a 100% smoke-free environment for its residents.